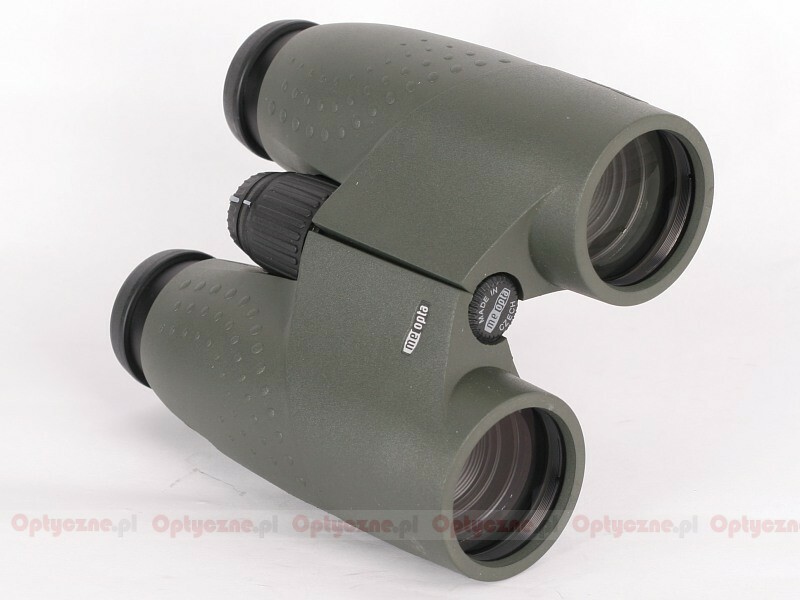 Meopta Meostar B1 10x42 - binoculars review - AllBinos.com . 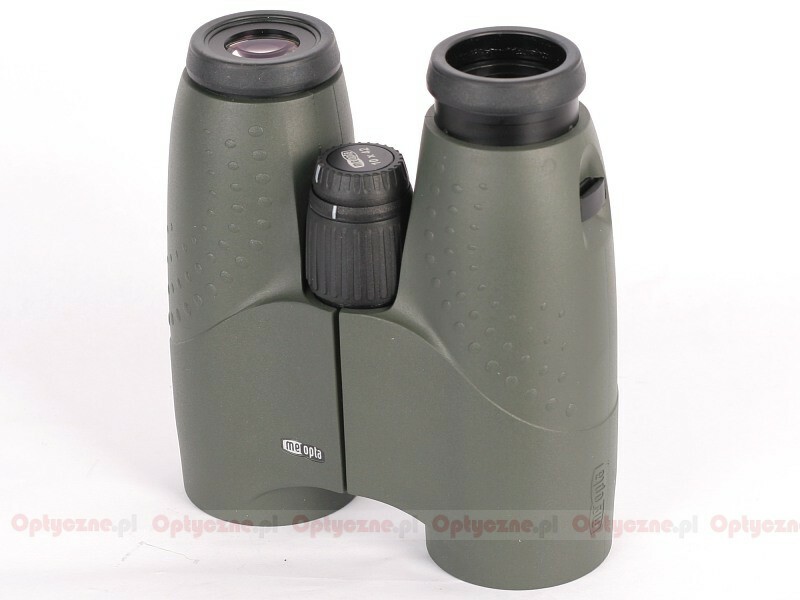 The binoculars from the Meostar B1 series are the newest product offered by the Czech Meopta company, launched at the beginning of 2005. The series includes nine roof prism models with the following parameters: 8x32, 10x32, 7x42, 8x42, 10x42, 7x50, 10x50, 12x50 and 8x56. All the Meopta Meostar binoculars are waterproof and nitrogen-filled. The prisms are made of the BaK-4 glass and all the air-to-glass surfaces are covered by antireflection multi-coatings of the highest quality. 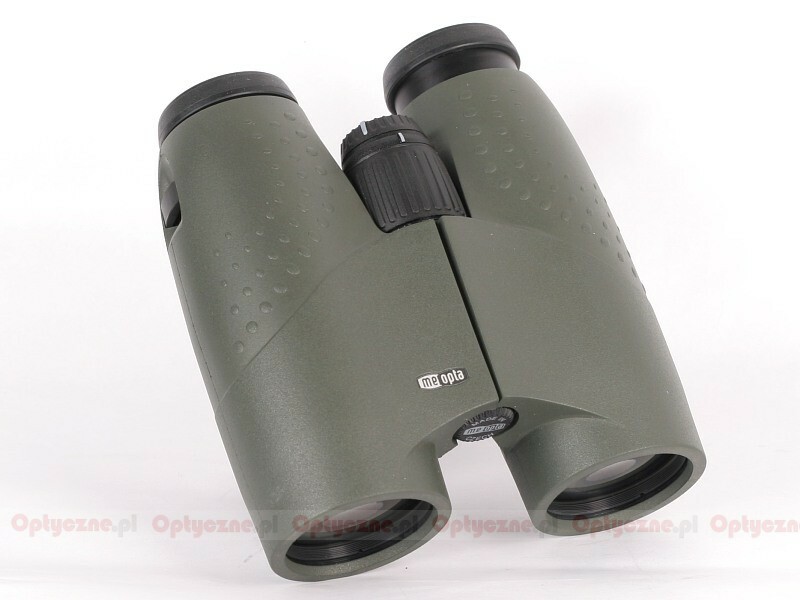 The binoculars have a good quality rubber armour and comfortable, twist-up eyecups. 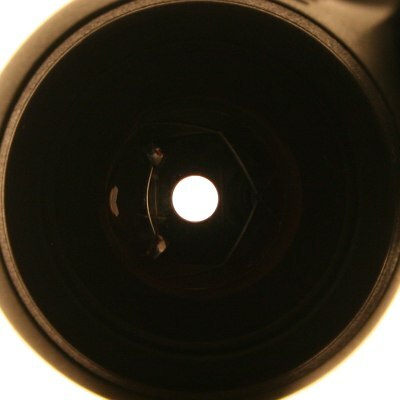 Apparent field of view of 61 degrees. 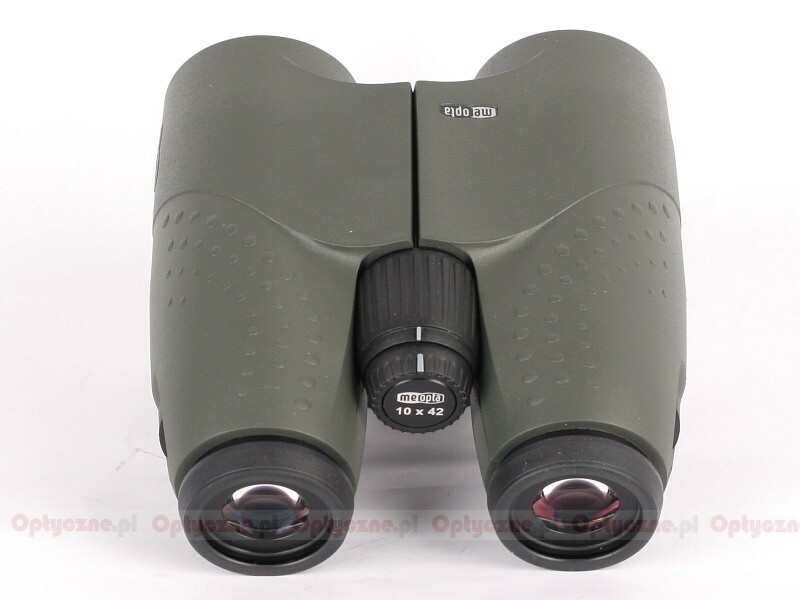 39th place in the econo ranking of the 10x42 binoculars test -2.1pkt. good quality of coatings and prisms. short warranty period for this price segment. The Meopta Meostar is undoubtedly a good, solid set of binoculars. If it has several vices, they are partially connected with the past of the factory where it was made. We mean here lousy whiteness rendition. Binoculars produced in the Eastern Bloc countries have always shown a yellow image, the most probably because of antireflection coatings which transmission was the highest in the yellow part of the spectrum. 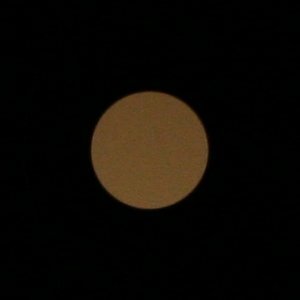 Unfortunately the Czech Meopta hasn’t got rid of this problem and still can’t manufacture optics with the correct colour rendition. The second interesting problem was an over 10% difference in transmission between the right and the left barrel. Significantly lower level of transmission was noted for the right tube with the additional individual focusing mechanism and perhaps that mechanism was the reason of lowering the optical prowess. The third serious flaw was the level of distortion which is too high. After these words of criticism there’s time for praise. First thing that sticks out is the solid greenish casing, which, when it comes to style and look, resembles a bit SLC series of Swarovski binoculars. From the optical point of view the binoculars are designed correctly. 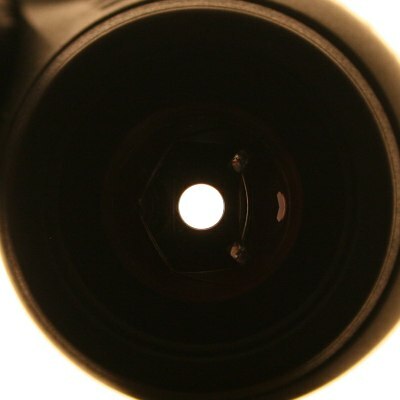 The prisms don’t limit the light, giving beautiful circular pupils, clearly visible on the black background. Apart from the distortion, all the other optical aberrations are corrected in the right way which is especially praiseworthy if you take into account the Meopta’s wide and sharp field of view. The Meopta Meostar is a very interesting option on our market; the problem is that the company should treat its products to a small lifting in the form of better coatings. It would definitely improve the transmission and colour rendition. Additionally, in the case of this price segment a 5-10-year-long guarantee seems to be an absolute minimum.